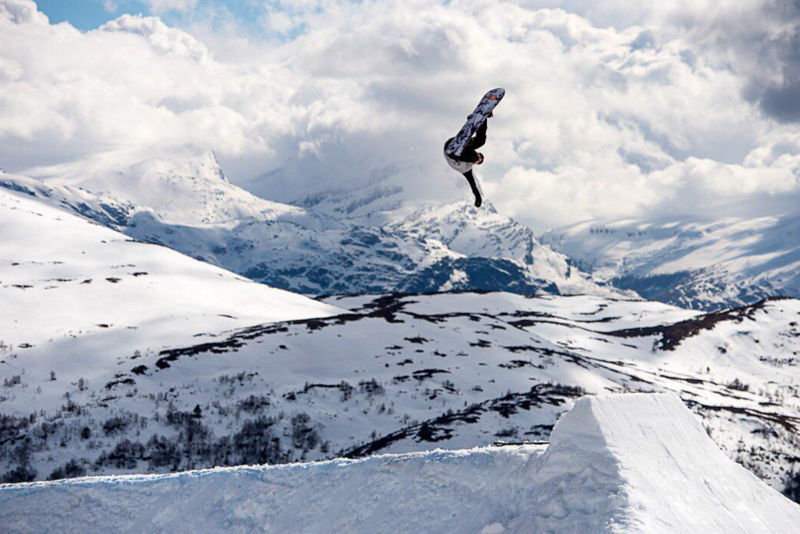 If you have booked a skiing holiday for this coming Winter, it is highly likely you are already planning what clothes and accessories you are going to take with you. After all, you should never be unprepared for a skiing holiday. You need to keep your eyes safe from both the snow and the high levels of glare (the result of bright sunlight bouncing off the snow). We have pulled together some of the best sunglasses and goggles to take with you on your holiday. 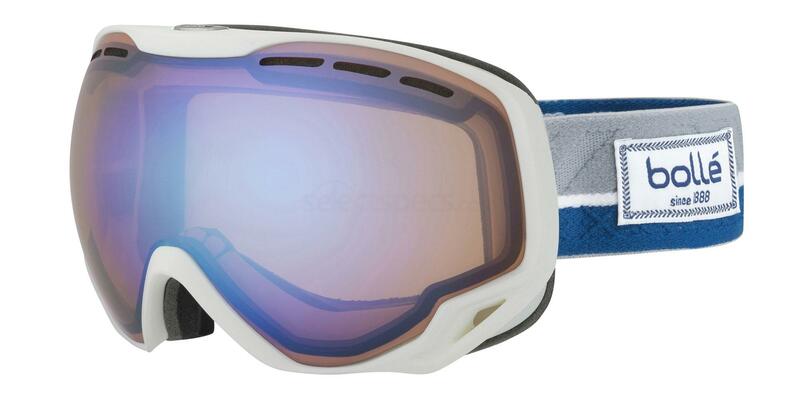 A decent pair of snow goggles are absolutely essential if you plan on hitting the slopes. 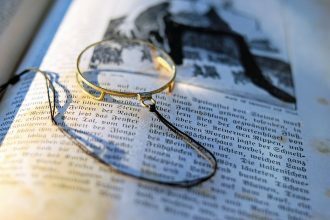 Not only will they keep snow and other debris out of your eyes, they also help improve your vision and reduce the number of UV rays entering your peepers. 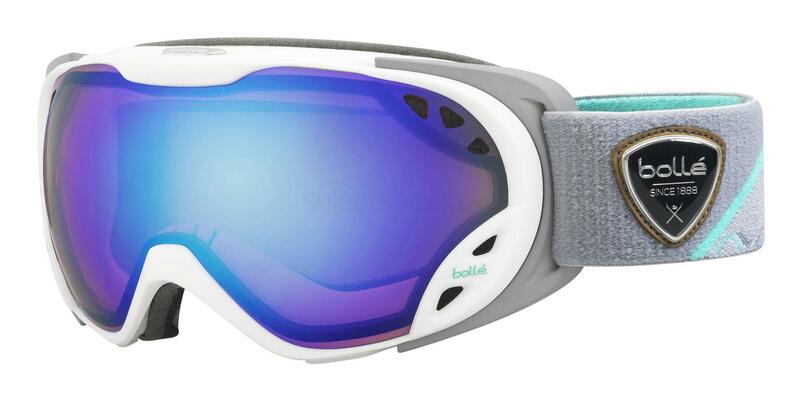 Specifically designed for skiers and snowboarders, the Bolle Duchess have a very wide field of view, giving you the best possible snow sports experience. They have a double lens feature which works effectively to keep the cool air out of your eyes whilst also preventing the goggles from steaming up. The outer lenses are also coated to prevent the occurrence of scratches whilst also keeping them super strong. Check out Klara below wearing a similar pair of Bolle goggles. Once again, these goggles offer a very wide peripheral view. These are ideal for those skiers and snowboarders who require a high-quality pair of goggles at a reasonable price point. These goggles have venting to prevent the lenses from fogging up and to also help your face stay nice and cool. They also have triple layer fleece foam on the inside of the frame and around the strap, making them exceptionally comfortable to wear. They come in a huge variety of different colour options, so be sure to take a look! Check out professional skier Alex rocking a similar pair of Bolle goggles below. When you are off-piste, you are also going to need a good pair of wrap around sports sunglasses to protect your eyes from the sun and its dangerous glare. 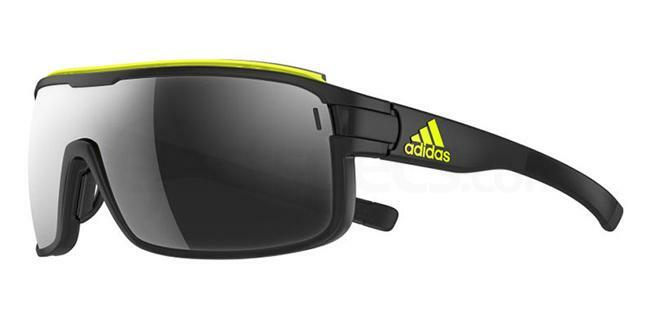 You can also wear these sunnies underneath your snow goggles for an extra level of protection. This Adidas pair would be the perfect option to take with you into the mountains. They feature a black frame, black mirror lenses and yellow detailing for an extra pop of colour. Take a look at Luis below wearing his pair of Adidas sunglasses underneath his skiing goggles. The Bolle Grace are a gorgeous pair of wraparound sunglasses with rounded edges and a single nose bridge. These are the perfect pair to wear when you are relaxing having dinner and drinks after a long day skiing! 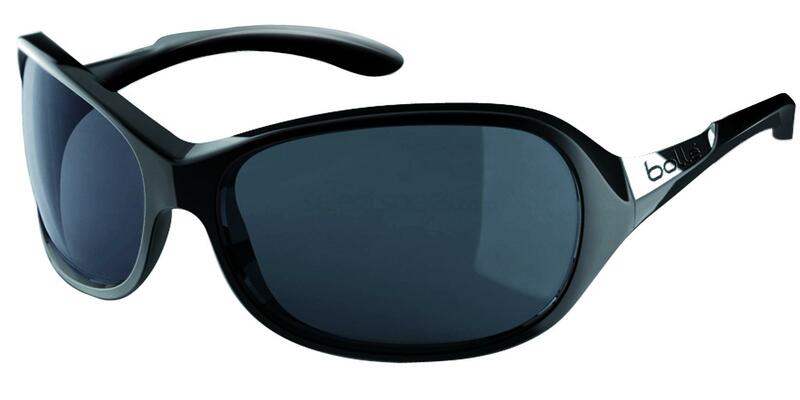 They are made from a lightweight yet durable plastic material, and the lenses are coated to prevent scratches. Check out Meredith below rocking this exact pair.